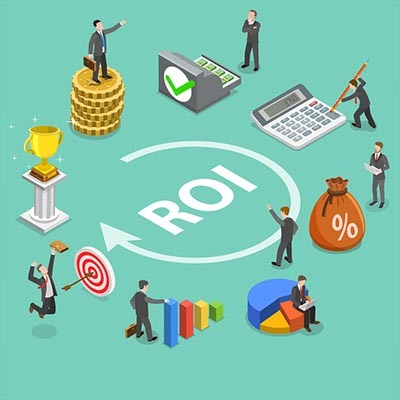 Tip of the Week: How to Calculate the ROI of Anything - Digital Seattle Blog | Digital Seattle, Inc. | Seattle, Washington | Digital Seattle, Inc. This might be overwhelming to some, but it’s not impossible to figure out. 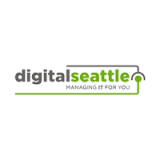 After all, you have the technology experts at Digital Seattle to rely on. For help determining if your next IT implementation will yield a positive return on investment, reach out to us at (206) 709-9556.